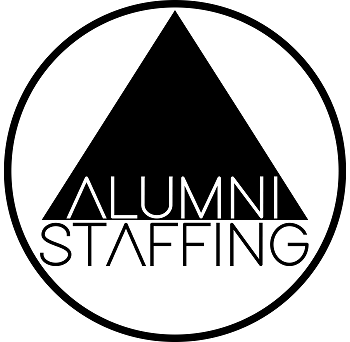 Founded in 2001, Barton Associates is a leading national locum tenens staffing and recruiting firm. 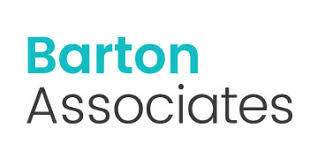 With over 500 employees and ten offices, Barton Associates has the experience, resources, and scale needed to efficiently match talented locum tenens physicians, nurse practitioners, and physician assistants with great healthcare facilities and practices across the United States in a wide variety of practice areas. Barton Associates is a leading national locum tenens staffing and recruiting firm. Every day, our team engages with healthcare facilities and practices across the country in need of locum tenens providers in a wide-variety of practice areas. You can trust that Barton Associates has the resources, scale, and dedication to your career needed to help you find the perfect locum tenens job. This is all we do. We’re the locum tenens experts.